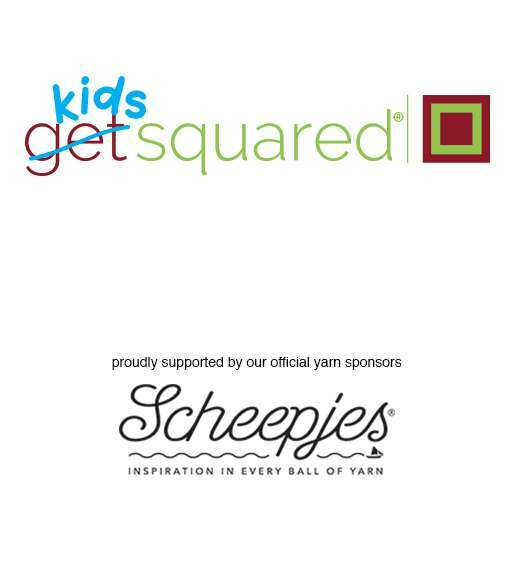 nce that Scheepjes yarns are the official sponsor for the Kids Squared designs. I just discovered their yarn and I am delighted with the way it works up and especially the wonderful bright colours that kids adore. Working with their yarn is a pleasure. 5. The shrug and swirl cardigan. Yet, in saying that, there are about 22 designs variations that you can use for every age. AND there are no wordy patterns and no seams. I know I’ve said that before but I think it needs to be said again. Sounds impossible, and yet it is just that, POSSIBLE. 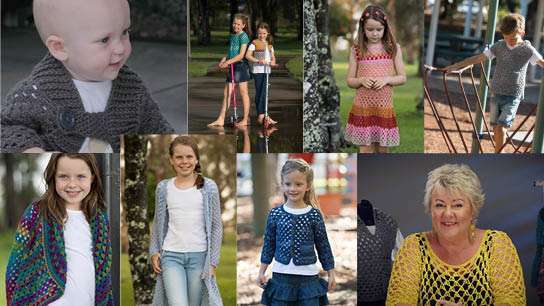 And as an extra bonus in this video tutorial you will see pockets, hoods, bows and collars are all demonstrated so that every design can be as individual as your little person. I can’t believe it is true,I want to pinch myself! Make sure you are subscribed to our e-news – CLICK HERE – and Follow Me on Facebook so you are the first to know when Kids Squared is released!